Tinnitus is the term used to describe the condition of having ringing, buzzing, or noise in the ear or originating from the head. The word tinnitus is Latin and it means ringing.Tinnitus can be caused by many things, and is usually a symptom of an underlying condition. The tinnitus treatment will depend on the condition that is causing it, the severity, any accompanying issues such as hearing loss, and the impact the tinnitus has on daily activities. In order to find out the root cause of your tinnitus, your physician or hearing specialist will conduct a complete evaluation of medical history, as well as a complete examination. Depending on the cause of your tinnitus and other factors, several treatments are available, including medical options as well as alternative therapies. At AUSY we follow a acoustic therapy or sound therapy and hearing aids with tinnitus maskers are provided. Sound therapy makes use of sounds to help the brain re-focus and diminish the emotional impact of the tinnitus. Tinnitus Retraining Therapy (TRT) also known as habituation therapy that attempts to retrain your brain into perceiving the tinnitus in a different way. About 75% of people with tinnitus are not bothered by it because their brains process it and file it as another everyday noise. TRT tries to teach your brain how to process the noise so that it doesn’t bother you anymore (or not as much). Medications prescribed by physicians may be an option, especially if they are to treat an underlying condition and relieve its symptoms. 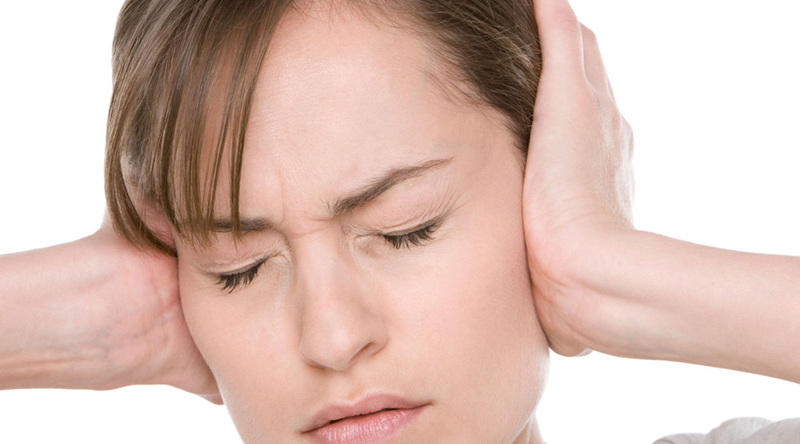 However, no medications have been approved specifically for the treatment of tinnitus.